Lamprobe - Skin Tags / Cholesterol Deposits, Keratosis,..
Yikes! Volume 7 is fast approaching! Take a look at our Volume 5 special promos! You won’t be disappointed with the selection we are excited to offer this week! Here’s your chance to cross some gifts OFF your shopping list… take a peek and don’t forget to follow us on Instagram and Facebook for a chance to win a $200 GIFT CARD! That’s it! And you’ll be entered to win a $200 Gift Card! Enter weekly to increase your chances of winning! Happy Shopping! Open House Promotions! TODAY ONLY! THANK YOU! For Another Fun & Informative Event! 13TH ANNUAL FALL OPEN HOUSE & SEMINAR PARTY! Introductory FACIAL FRIDAYS with Candice & Latisse Promotion! July Product SALE! 3 DAYS ONLY! Laser Hair & Vein Removal Summer Blow out! 3 DAYS ONLY! Hurry! 4 Days left on our Introductory UltraShape Power Promotion! Have you booked your Botox, Fillers and Consults? Surprise your Dad! Father’s Day Promotions! Make it a Mother’s Day she will remember! THANK YOU for another Great & Fun Event! 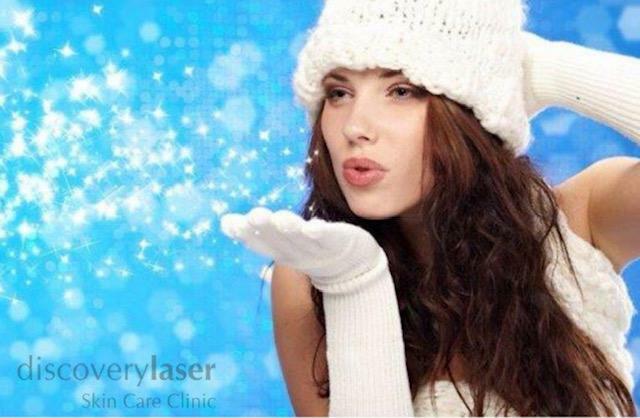 Laser Hair & Vein Removal Promotions! Venus Freeze & TriLipo PROMOTION! 4 DAYS ONLY! CO²RE™ Laser Fractional CO² Resurfacing Promotion! October Open House - Thank You! Laser Hair & Vein Removal Summer Blow out! Summer Promotions and NEW Arrivals! The Perfect Gift for the most Special Mom! Thank you for another Great Event! Thanks to all our lovely guests! Summer Blow Out! Sublative Rejuvenation with eMatrix! Surprise your Dad! Fathers Day Promotions! INVITATIONAL OPEN HOUSE SEMINAR Spring 2016! 10th Birthday & Grand Opening Promotions! You’re Invited to Save Brilliantly. OPEN HOUSE, FALL 2014 Review! End of Summer SUN DAMAGE RECOVERY Specials! OUR OPEN HOUSE FOR YOUR FRIENDS! For the latest in smart anti-aging solutions, skincare tips and more, sign-up for our FREE e-Skin Update newsletter.